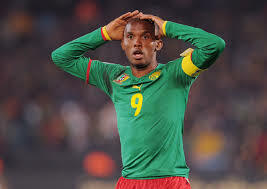 Samuel Eto’o: executioner of Manchester United at half-time! 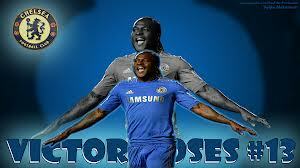 Videos of his golden goals! 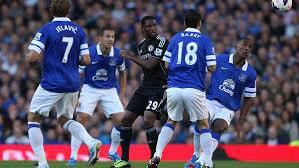 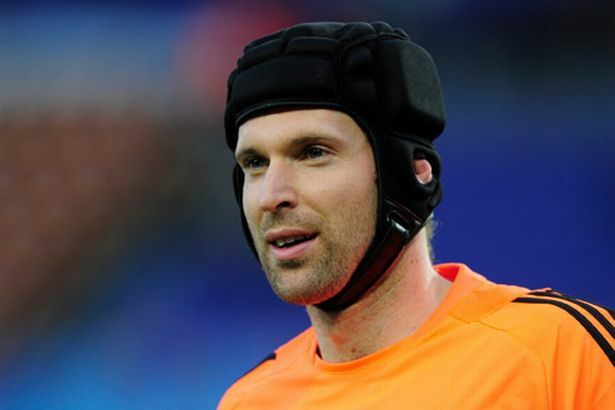 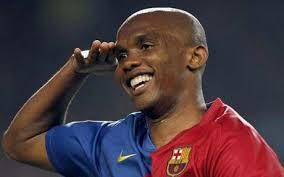 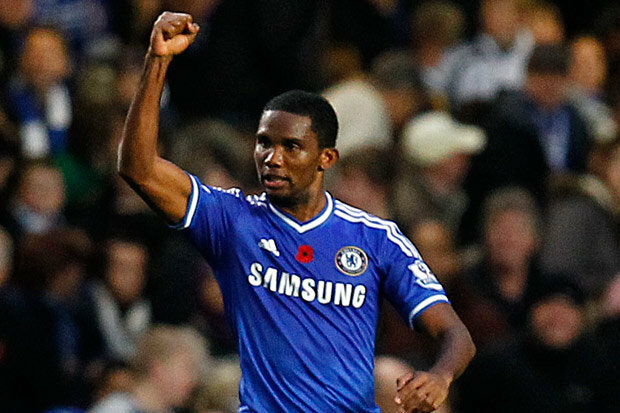 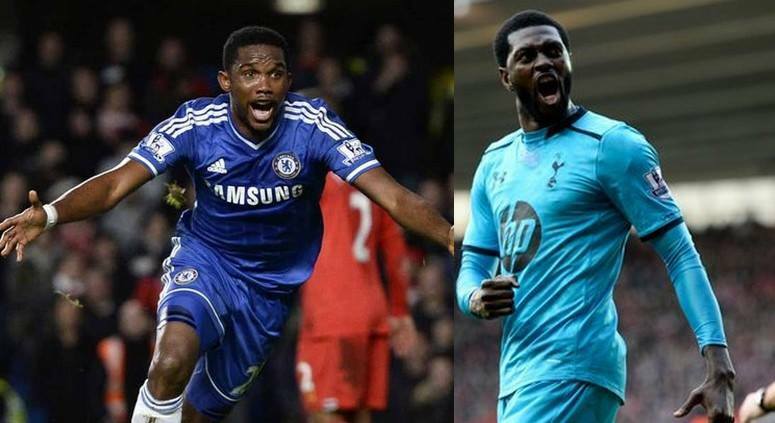 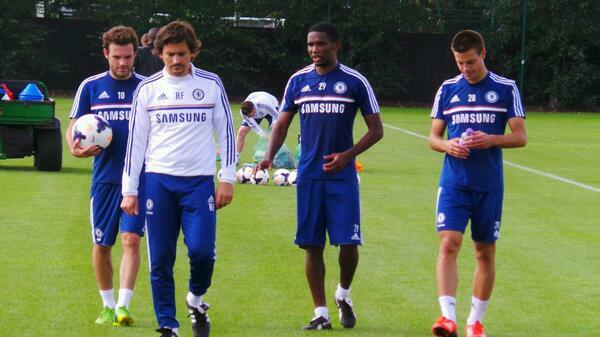 UEFA Champions League: Samuel Eto’o and Chelsea come into play today! 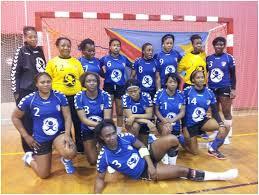 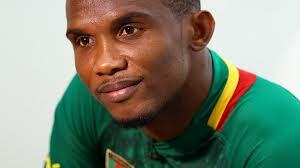 Samuel Eto’o: his new challenge, the Sporting Club of Paris! 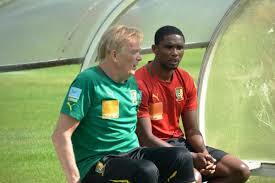 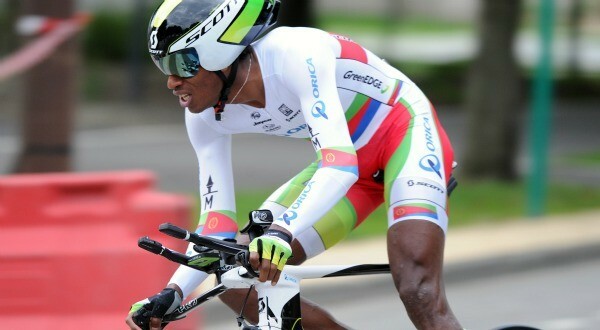 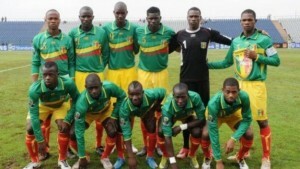 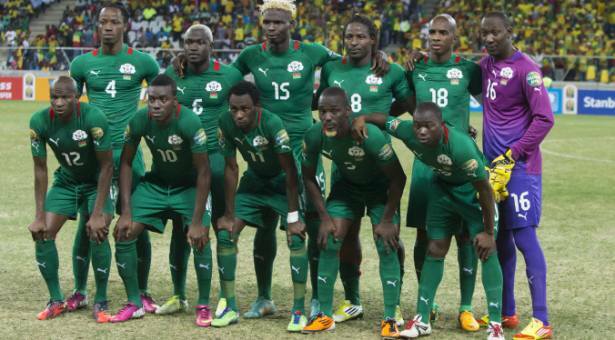 Cameroon: For Volker Finke, Eto’o did not leave! 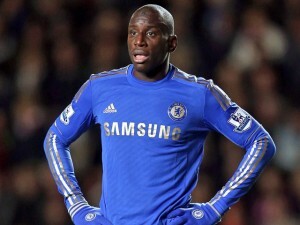 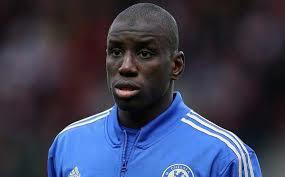 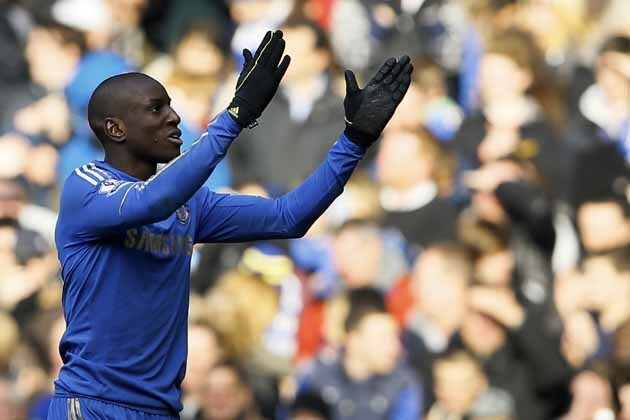 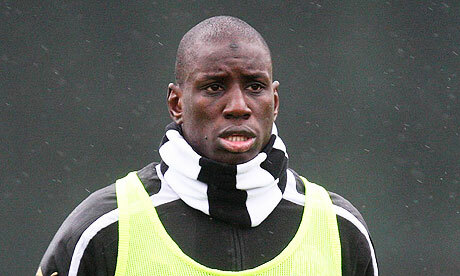 Chelsea: The Senegalese Demba Ba on loan at West Ham! 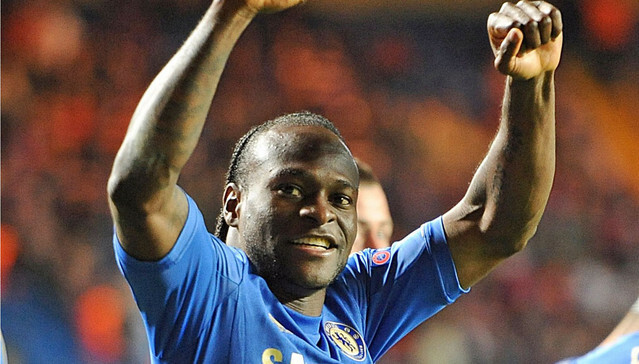 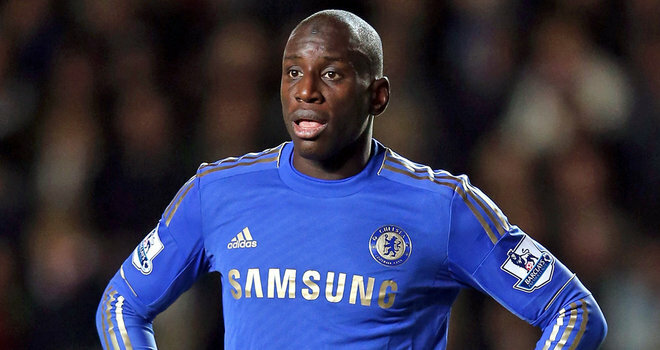 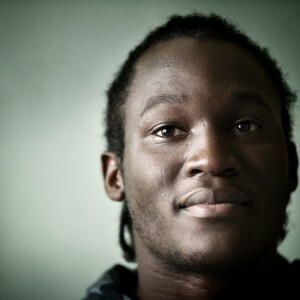 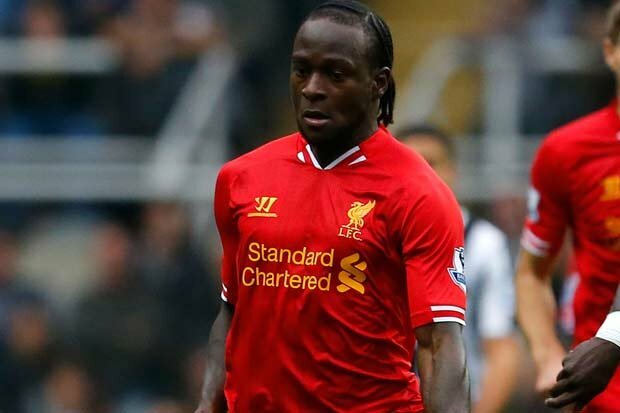 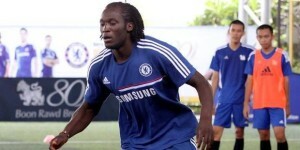 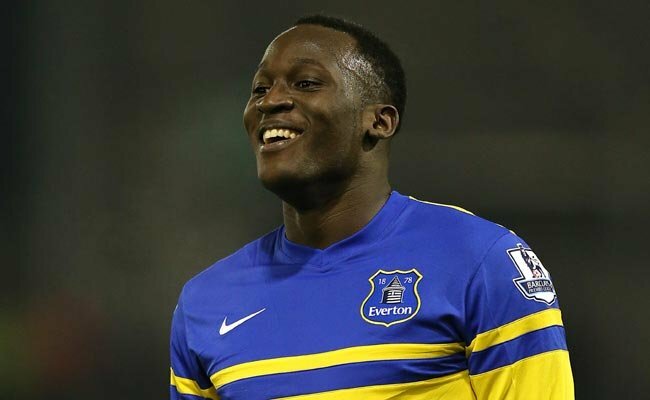 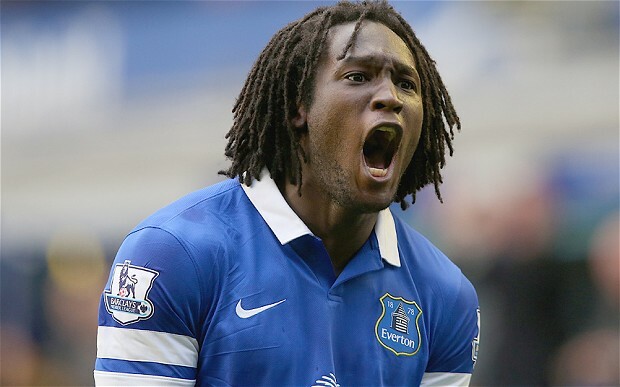 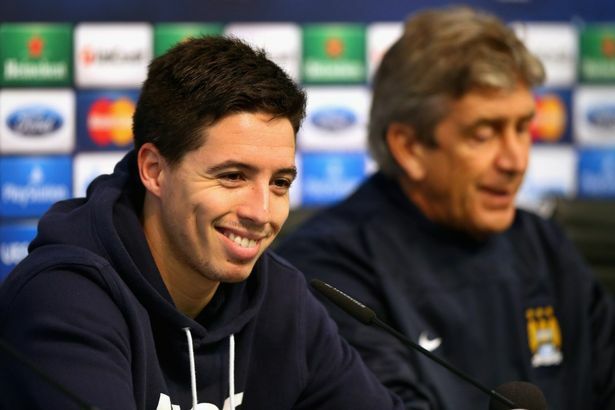 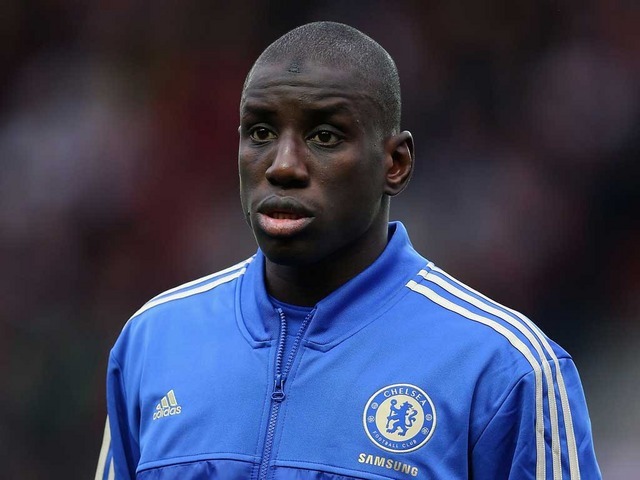 Europa League final: Chelsea deprived of Demba Ba and Eden Hazard!